This is really a bad time for many companies in Nigeria, of recent there was a trending news all over the media and webpages that OLX has been shutdown in Nigeria and today we have some other companies that will be joining probably next year by June though the reason for the decision is not disclosed properly to anyone. But according to a letter issued on Tuesday by the Nigeria Broadcasting Cooperation (NBC), says that the license issued t them in 2014 by NBC will not be renewed because it was not inline with Digital Switch Over (DSO) white paper, is it true? no one can tell if this is true or not. According to report, the decision of the Multichoice Dstv and Gotv management may be due to notification received from Federal Government (Probably) that their operation in Nigeria will come to an end as their operation license expires in June 2019. Let's see how the story goes, if the license expires and Federal Government refuse to renew their operation that means there's nothing like DSTV/Gotv in Nigeria but their is always a way out at the cross-end, they can go to Licensed Signal Distribution Company, would it work? 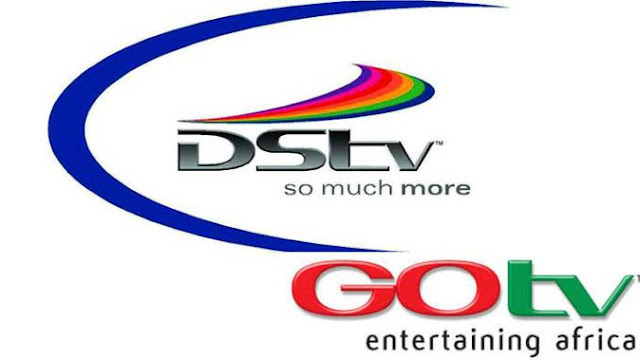 GOTV has been accused of being used as a channel or conduit to siphon foreign exchange from Nigeria by it parent company, South African Company DSTV. This case is needed to be addressed outside politics and allow them to keep running in Nigeria, We can not call ourselves giant of Africa and keep driving away companies, is that progress or retardation? Let's think thrice before any decision.